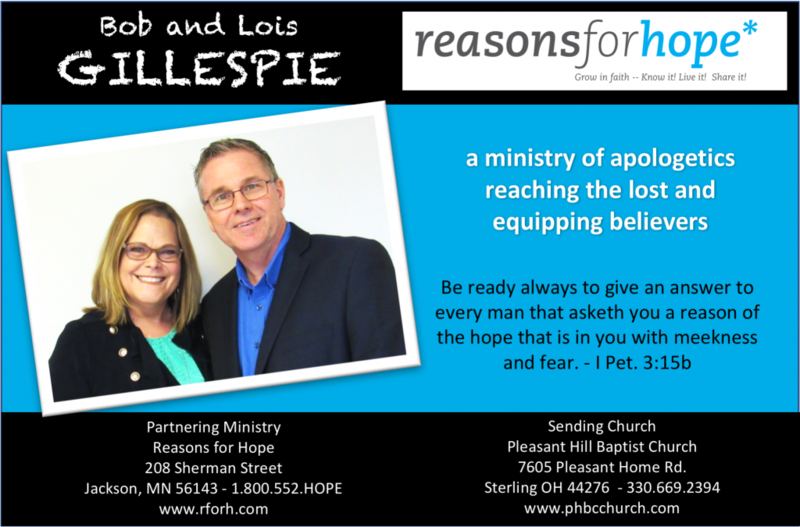 Schedule a Reasons for Hope Conference Today! As a 501(c)3 non-profit partnering with Reasons for Hope, we rely on the prayers and encouragement of people just like you! 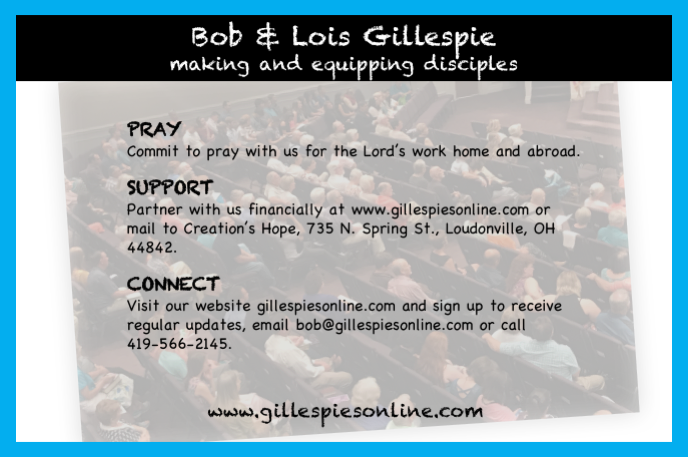 Please contact us with questions, comments, or to learn more about how you can support this exciting ministry! or email us for other ways TO GIVE.